These retreats will cover: Forgiveness, clarity, manifestation, fertility and so on. 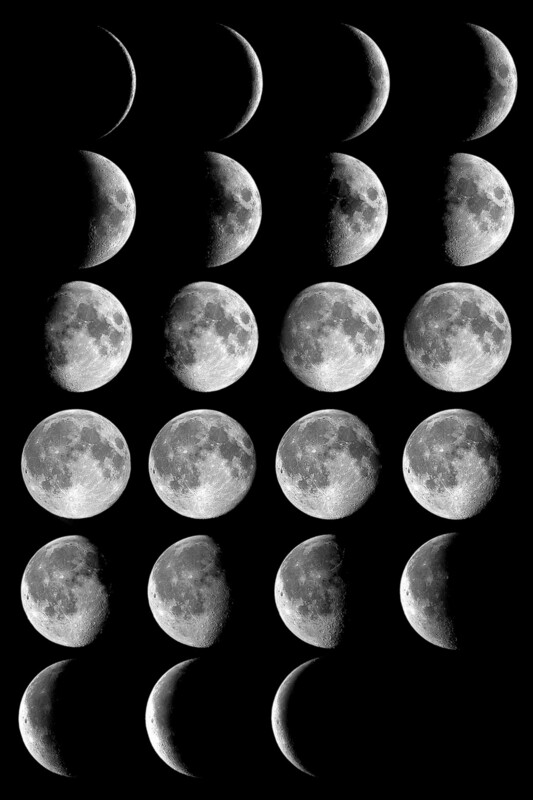 In many ancient cultures the phases of the moon are celebrated and honored. The new moon is recognized as a sign of new beginnings while the full moon is a sign of completion. We will conclude the evening gathering around the sacred light, witnessing an African Spirit mask come to life. The presentation will make African masks and art from Oscar’s collection come alive in a powerful learning experience. The Spirit mask will bless and help each participant release whatever holds him or her back from manifesting their intentions. It is our dream that these intentions will be realized by the next full moon. Chief Oscar Mokeme comes from a long Igbo royal lineage of healers, Umu-Dibia, from Nigeria with over 35 years of experience. He was awarded Traditional Healer Master by The Maine Arts Commission. This is a lovely event, had I been in the area I would surely attend. If the poster knows, or perhaps can acquire information from Chief Mokeme on the following I would be most grateful. What I wonder is this; I am more frequently in Ala-Igbo than US of A. Is there anything similar going on at Home? I’d be far more interested in finding our healers, Dibia’s and teachers at home than flying to the US. However, to participate in all of my workshops.. you can surlly skype inand obtain a registration code to particilate…. For those who can’t make it to New York on June 15th, you can definitely skype in on that day. All you have to do is register via paypal or by phone before the event. Contact me above for details. Dalu!